Double room with 2 separate beds. 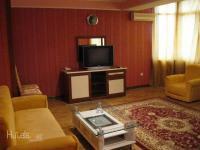 Amenities include a TV with satellite channels and air conditioning. The windows overlook the garden. Suite with balcony and air conditioning. 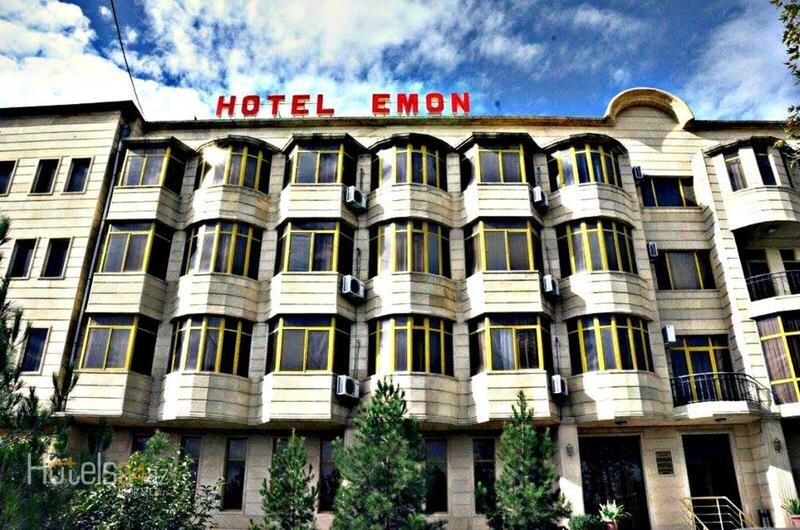 Featuring free WiFi and a restaurant, Hotel Emon offers accommodation in Ganja. Guests can enjoy the on-site bar. Free private parking is available on site. Each room at this hotel is air conditioned and is equipped with a TV. A terrace or balcony are featured in certain rooms. The rooms include a private bathroom fitted with a bath or shower.